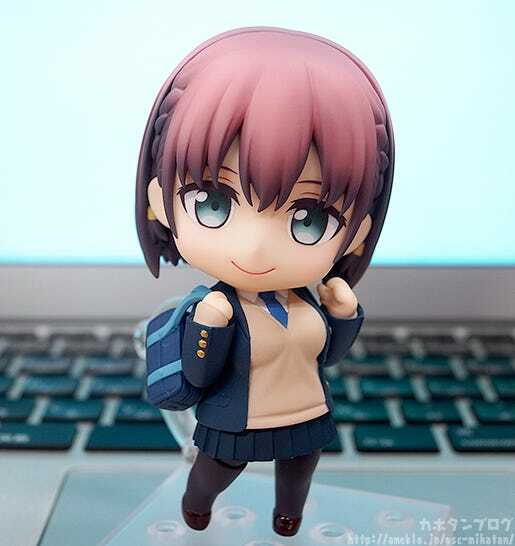 From the popular web manga posted on Twitter that has now set to become an anime series, “Tawawa on Monday”, comes a Nendoroid of the main character – Ai-chan! 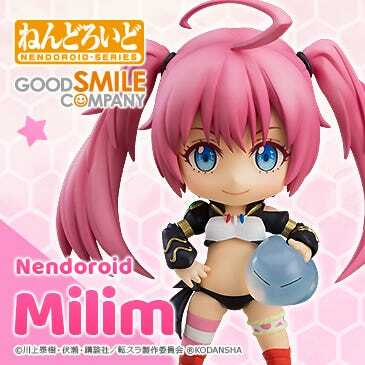 She comes with three face plates including a standard face, a winking expression as well as a rather suggestive glaring expression. 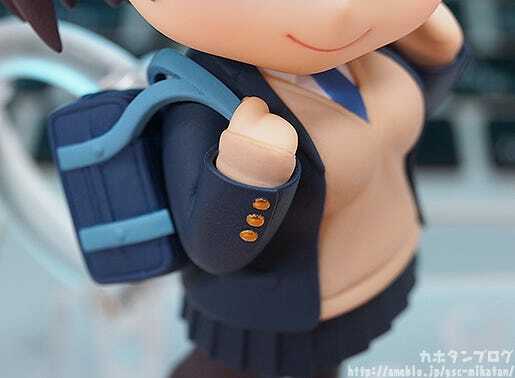 Accessories include a smartphone which can be placed on top of her bust to display her based on the popular illustration, as well as a school bag and a bag with her part-time job uniform inside. 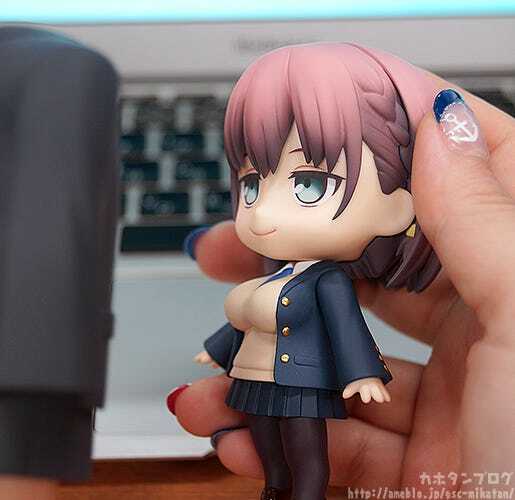 An alternate bust with soft breasts is included along with an office suit finger puppet for all new ways to play with the Nendoroid! 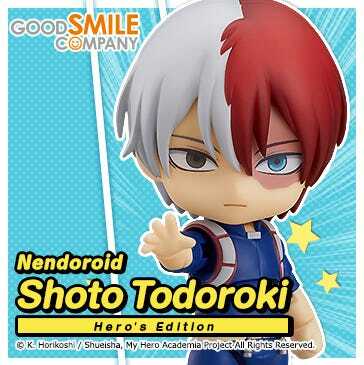 The perfect little figure to brighten up those dreary Mondays! 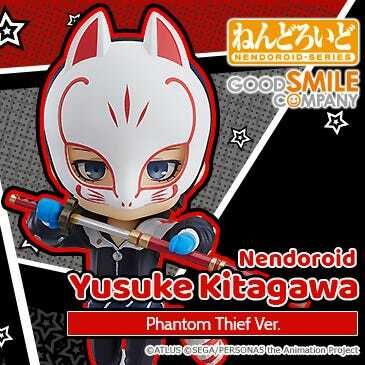 This item went up for preorder at 12AM on the for on the 31st of July 2017 – a Monday of course! 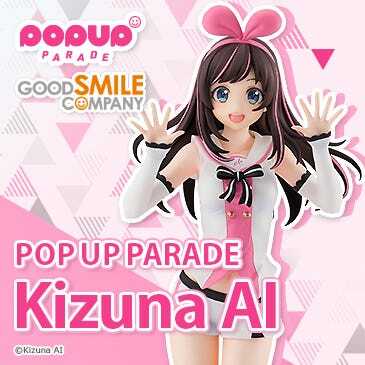 We already took a look at it during the live broadcast but today I’ll be taking a quick look on the blog! 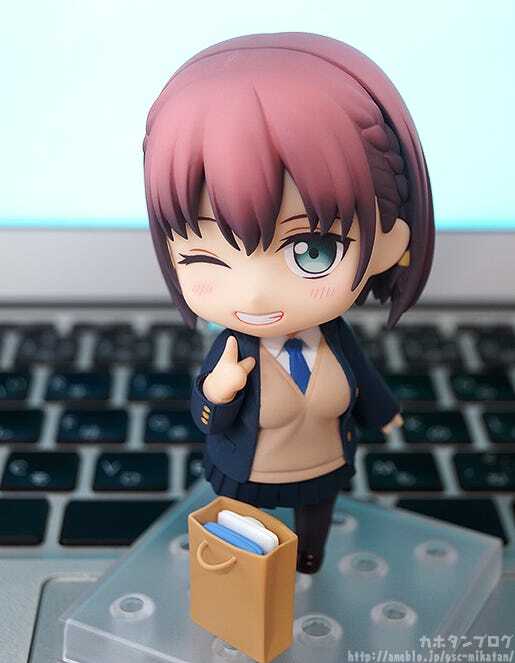 She even comes with a paper bag with her uniform which can be placed beside her to fully recreate the panel from the series in Nendoroid form! 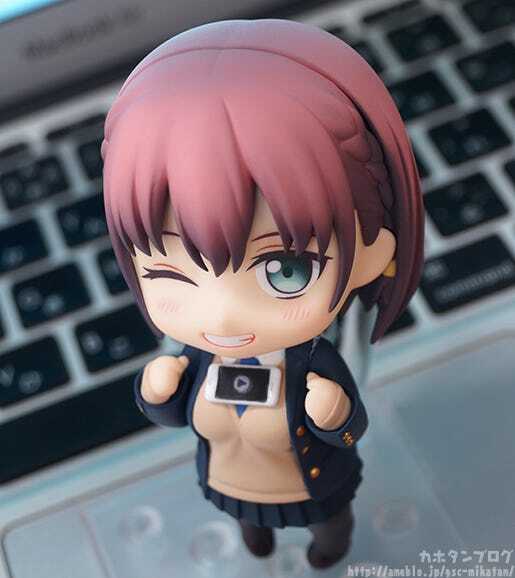 The slight blush on her cheeks makes it so perfect! 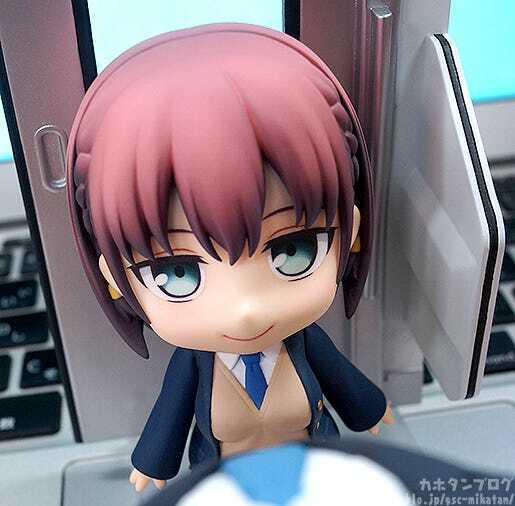 Moving onto her third expression, we have the glaring expression she had when she placed her smartphone on her chest! 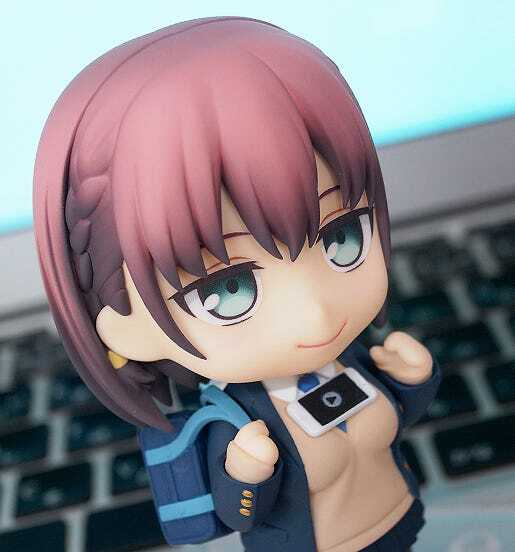 A smartphone is also included to complete the pose in Nendoroid size, so you can enjoy the Tawawa challenge by your side whenever you like! 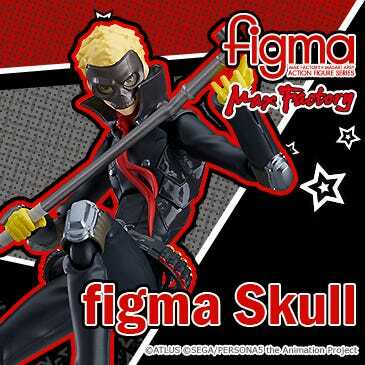 The suggestive look in her eyes makes for such a unique face plate too!! 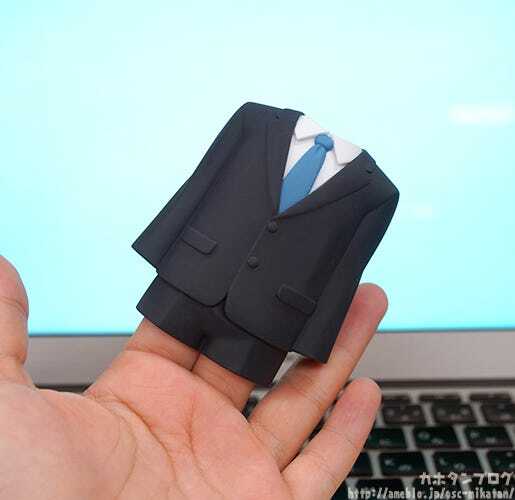 The Nendoroid also comes with an office suit finger puppet! ▲The size should fit any fingers! 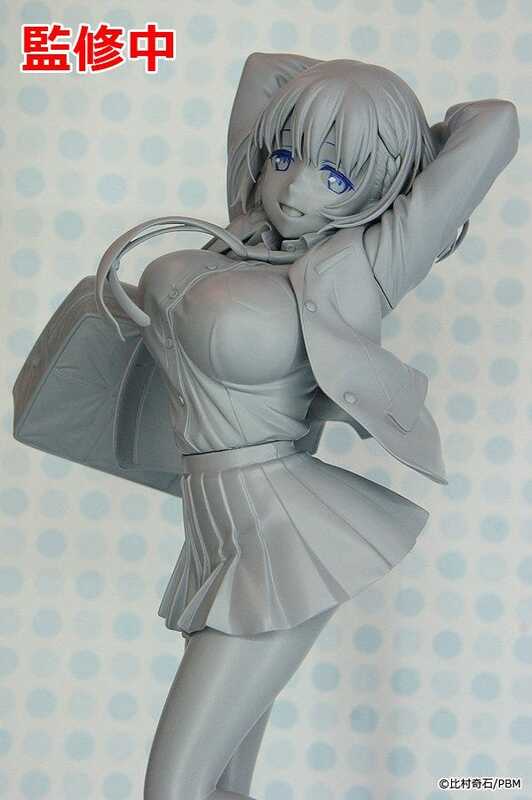 As you may have noticed in the text above, Ai-chan also comes with an alternate bust part made from soft parts! 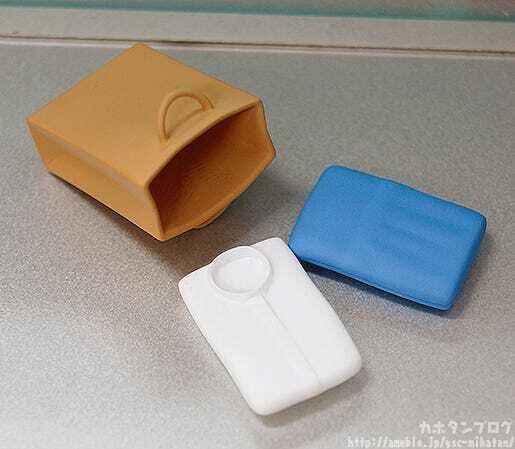 In the images here we still only have a hard prototype so they are not soft just yet – but this gives you a good feel for the size! 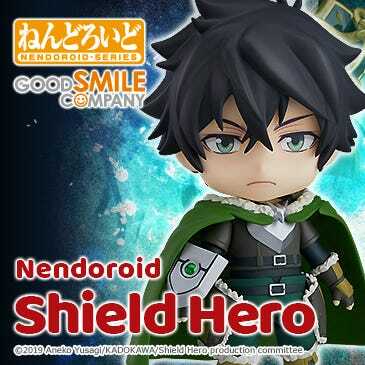 I have to admit, whoever decided to add these parts to the Nendoroid made a rather courageous decision! It certainly does make for an extra level of fun though! 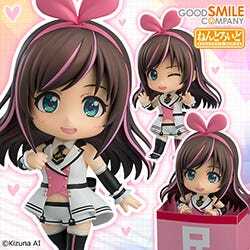 Enjoy Ai-chan every day of the week, not just Monday! 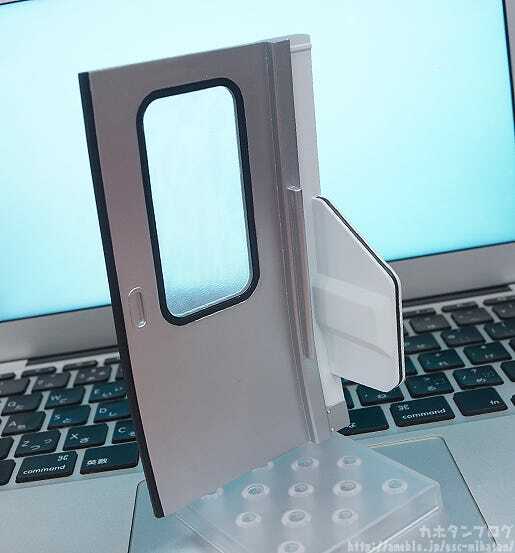 In addition to the items above, orders from the GOODSMILE ONLINE SHOP will include a Train Door Part as a bonus! 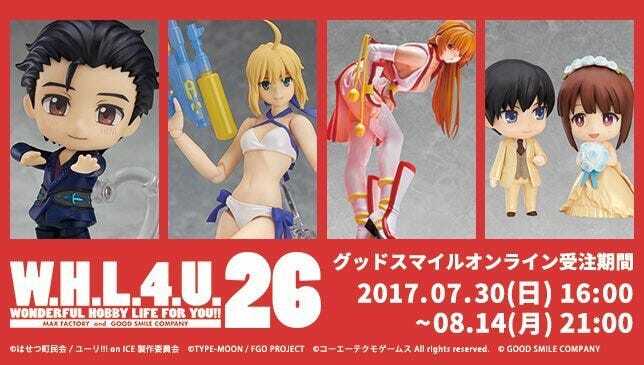 In addition, we also have a number of scale figures in the works!